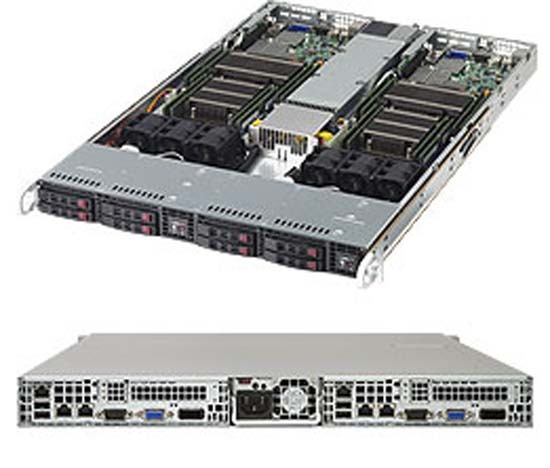 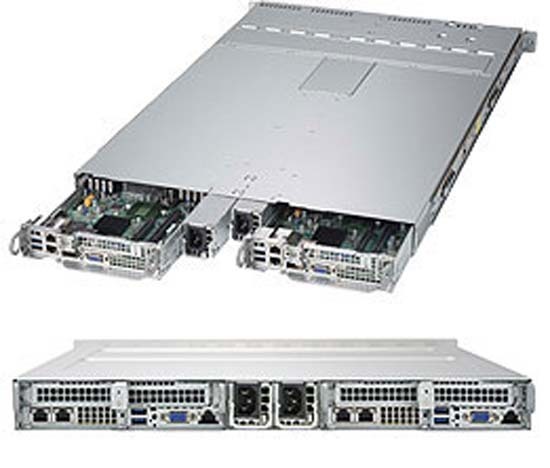 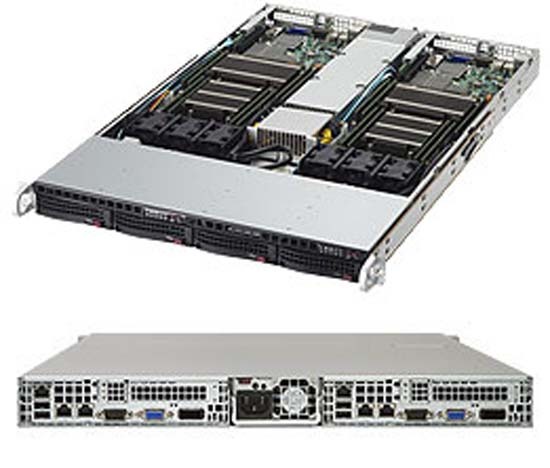 The Supermicro 1U Twin server is an innovative 1U rackmount system designed to increase computing density while reducing cost, energy and space requirements. 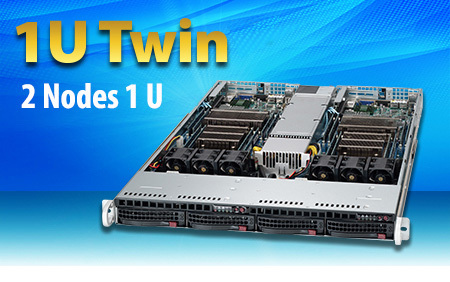 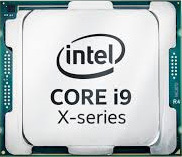 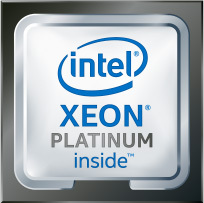 With two systems (or two nodes) within a 1U space, the 1U Twin can support up to 16 processor cores - two systems each housing two quad-core Intel Xeon Processor E5-2600 Series. 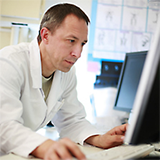 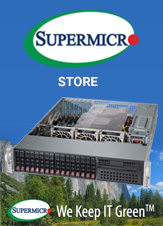 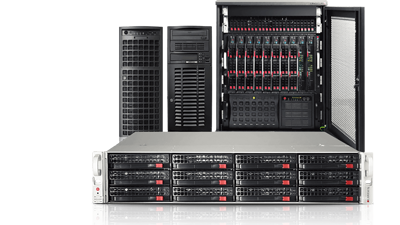 Supermicro products incorporate the most advanced hardware and software technologies to keep pace with the ever-changing demands presented by the massive amount of information in today's business world.